GLOSFER launched ‘Smart EContract’ service, which is a result of an agreement made with Business On Communication. This service applies blockchain network-based crypto-technology to electronic contract services. Electronic contract services currently require official certificates. With this service, electronic contract services can be made without meeting a separate administrator in person. It also simplifies contract procedures, reduces costs, and makes counterfeit and falsification impossible since it is based on blockchain. 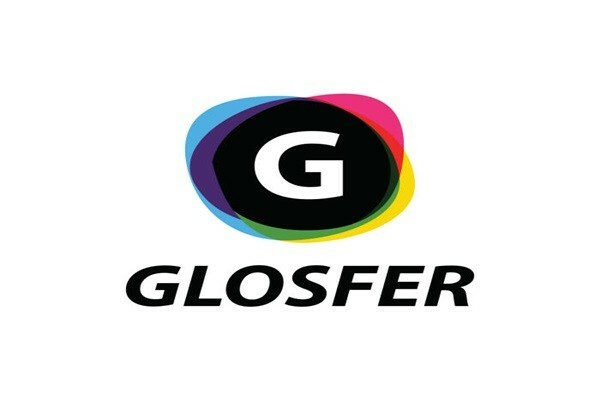 GLOSFER explained that Smart EContract eliminates any burden regarding security of signature, renewal, and payment of current official certificates.